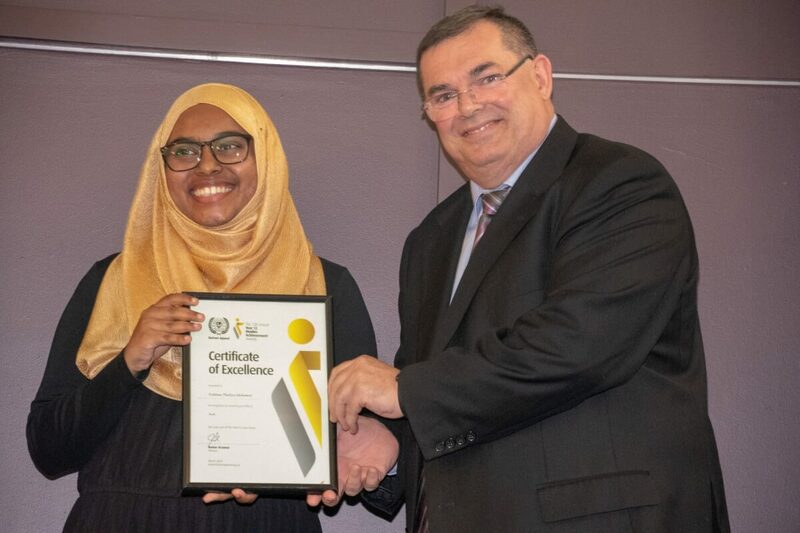 Caption: Year 12 Award Recipients 2019, Sydney. 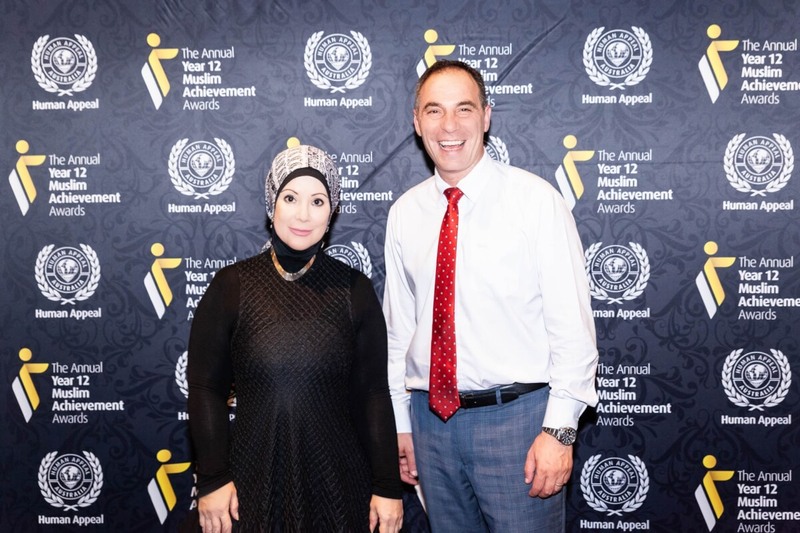 Human Appeal Australia hosted its 12th Annual Year 12 Muslim Achievement Awards Perth, Brisbane, Sydney, Adelaide and Melbourne from Friday 8 March to Sunday 17 March 2019. A total of 257 Muslim Australians were recognised nationwide for their outstanding results at the 2018 year 12 examinations with certificates, awards and gifts. 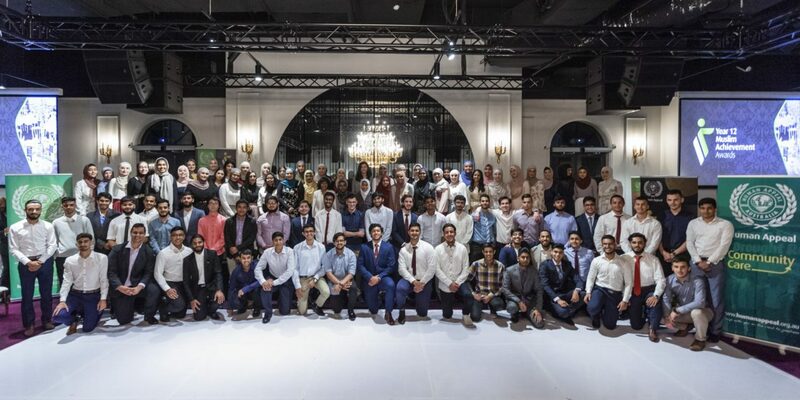 Students were invited with their parents to join community leaders, school principals, politicians and business leaders to attend the events in various cities of Australia. 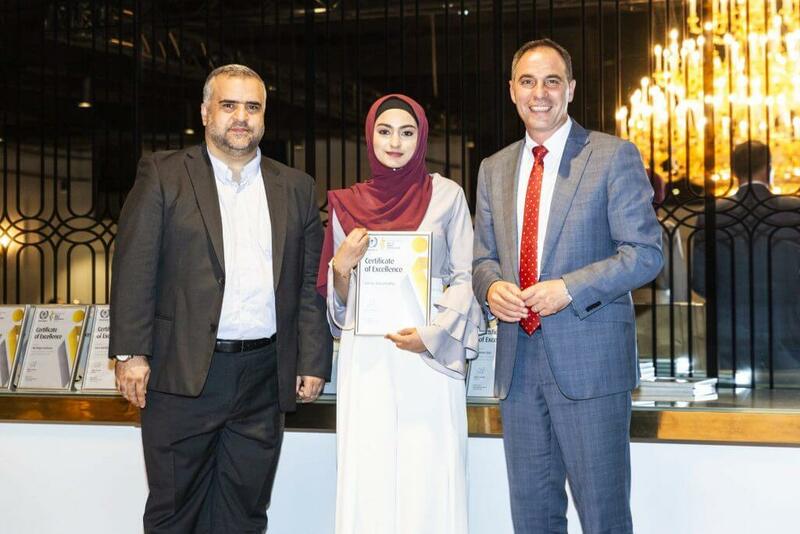 Issam Chaouk, Director of Projects HAA; Saleha Chattha, awards recipient; Jihad Dib, MP, Sydney. 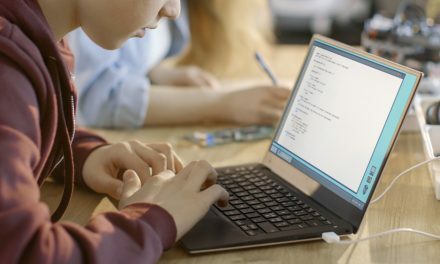 Year 12 students who achieved an ATAR score or equivalent of 90 or above in 2018 were invited to register for the awards from all over Australia. Starting off in Perth on Friday 8 March with the city hosting the awards for the second time 28 students were awarded on the night with Shady Fouda and Fatima Payman co-MCing the proceedings. Human Appeal Australia’s Director of Projects Issam Chaouk welcomed guests Lisa O’Malley MLA Member for Bicton, WA and representative of the Minister for Education and Training spoke on the night congratulating students on their magnificent achievements. 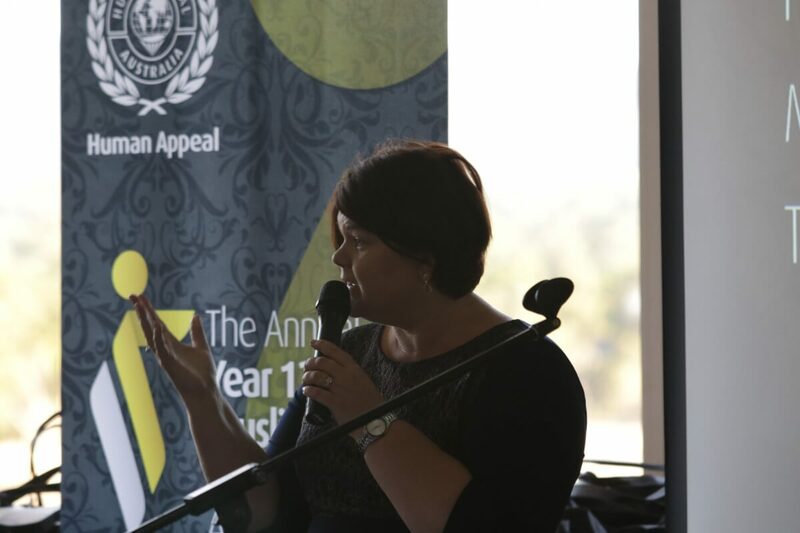 Year 12 Award Recipients, Perth. 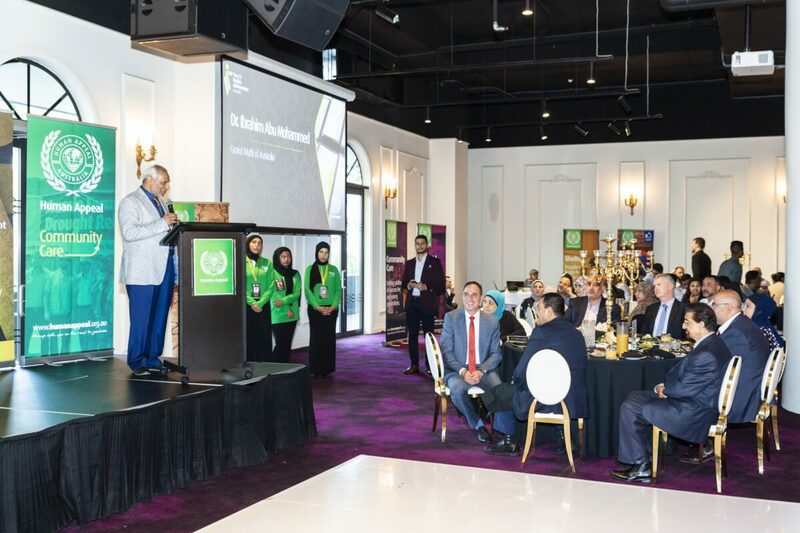 Other speakers included Abdullah Khan, Executive Principal of the Australian Islamic College (AIC); Martin Pritchard MLC; Pierre Yang MLC, Sheikh Wael Ibrahim; Dr Tony Buti MLA; Dr Rateb Jneid; David Honey MLA; Dr Naser Elziadat; Syed Mustafa Nabi, Leadership Umrah Tour 2019 participant and Azmain Talukder, award recipient. 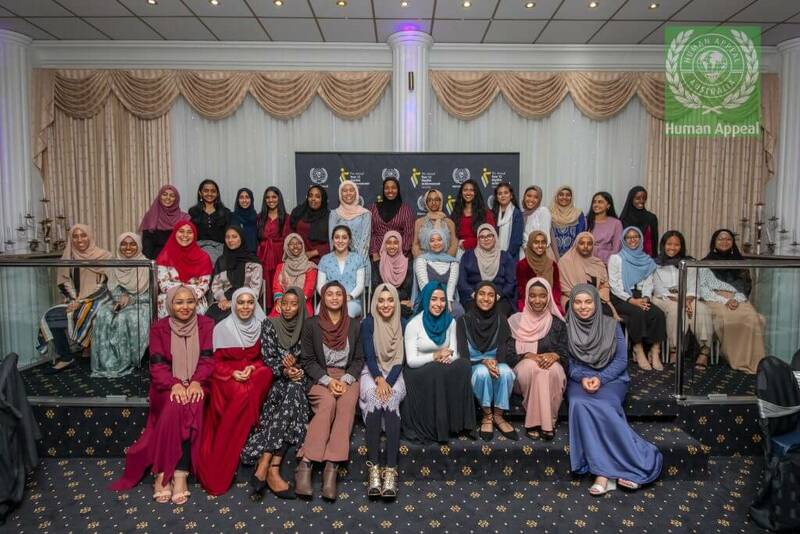 The girls from AIC Primary school performed a nasheed song and stole the hearts of the audience. 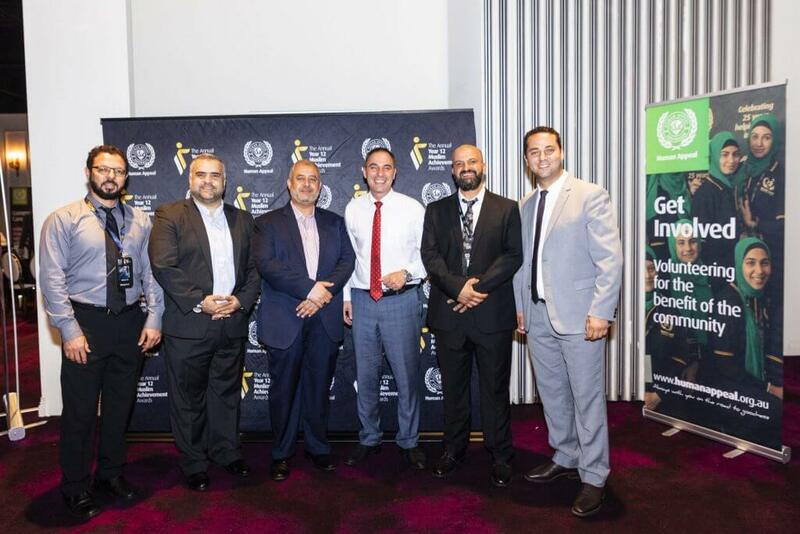 Sameh Elgawady, the Perth Branch Manager, spoke about Human Appeal’s office in Perth and many projects to follow and thanked the guests for attending the ceremony. The next event was held on Saturday 9 March in Brisbane honouring nine students. Human Appeal’s Orphan Sponsorship and Community Development Manager, Abdnaser Ali welcomed guests and spoke of the importance of recognising both outstanding effort as well as achievement. 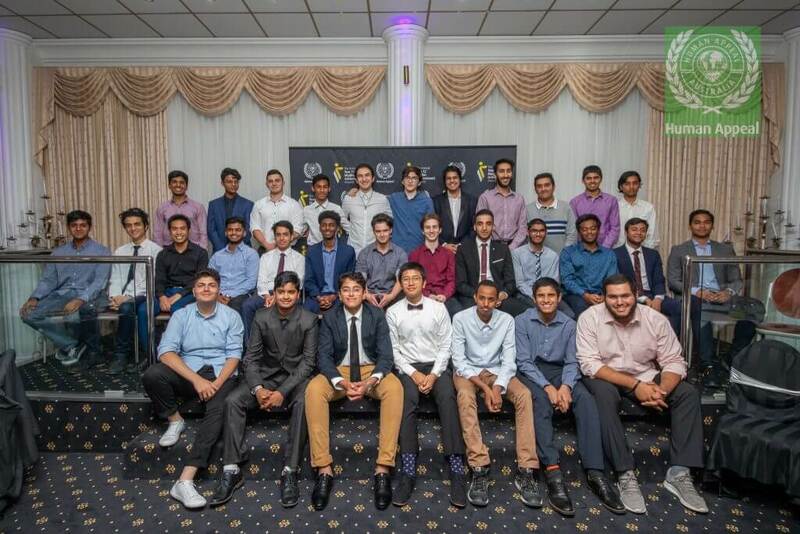 Year 12 Award Recipients Group Photo Brisbane. The keynote speakers were Farouk Adam, President of Muslim Business Council, Mohammed Ally, CEO of Australian International Islamic College, Dr Ray Barrett, the principal of Islamic College of Brisbane and Habib Jamal, newly elected president of Islamic Council of Queensland. Mr Habib Jamal addressed the Award Winners as the Future Muslim leaders and delivered his advice for them. 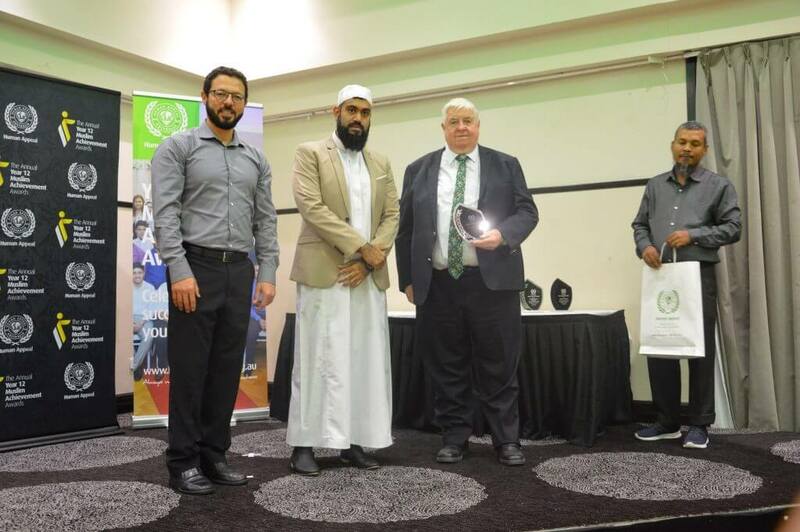 Dr Ray Barrett amused the crowd with the TEN leadership qualities displayed by Prophet Muhammad (s). 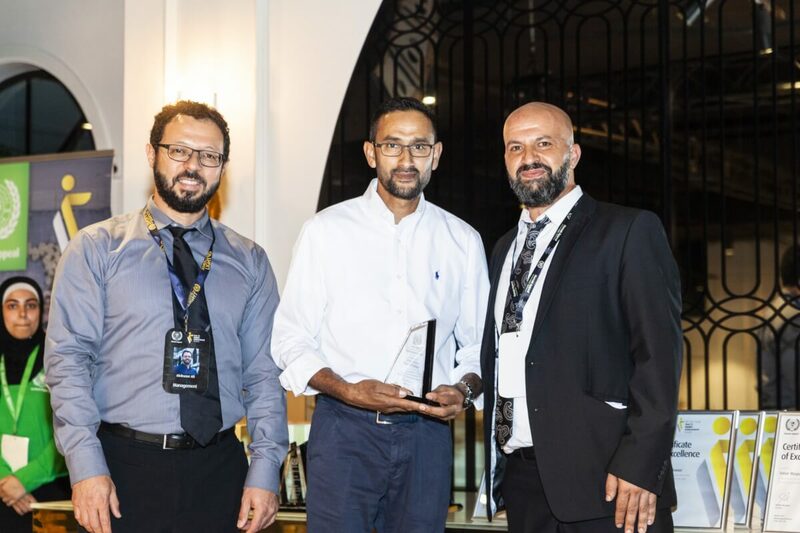 The MC of the night was Dr Mustafa Ally from Crescent Community News, who ensured that the program ran smoothly. He kept the crowd engaged and laughing with his vibrant and jolly comments. Lastly, Imam Akram Buksh, Manager of Human Appeal Queensland office, thanked all for joining and making it the event a great success. 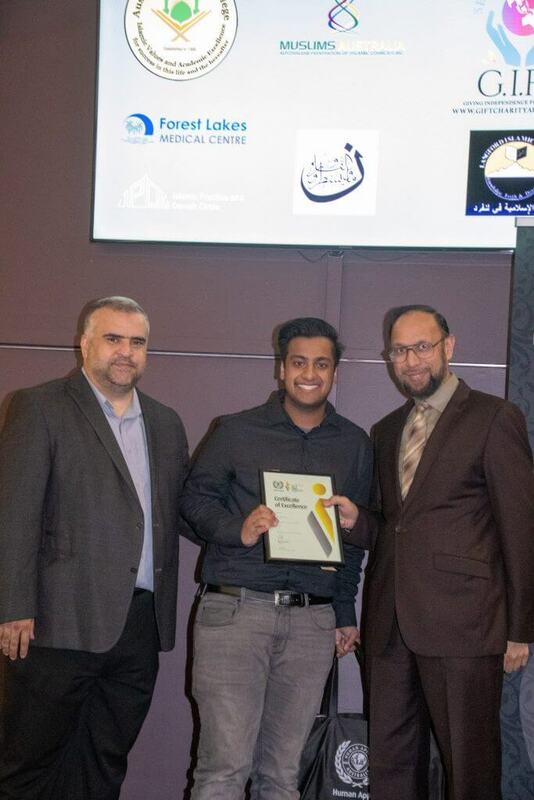 The awards recognised their hard work and dedication and acknowledged the great support of their parents. 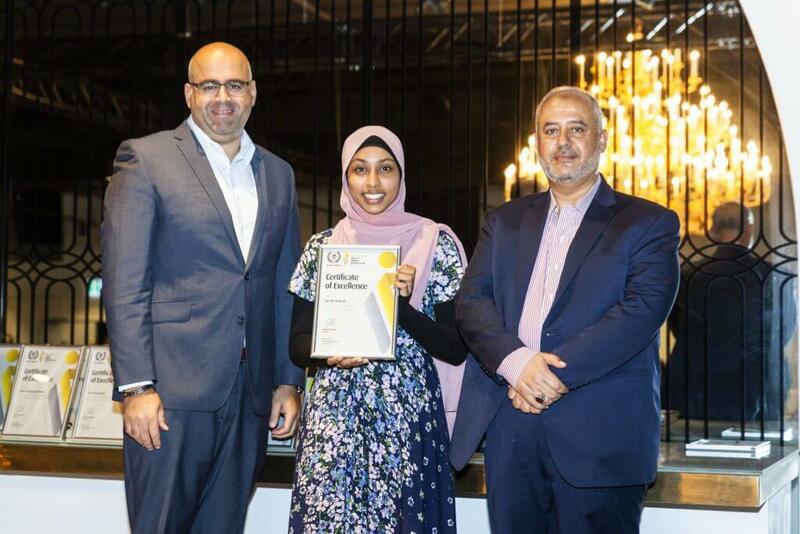 On Sunday 10 March, the award ceremony in Sydney was held at the Highline Venue in Bankstown recognising more than 122 high achievers. The ceremony was opened with the heart-warming recitation of Quran by Sheikh Khaled Zraykah and co-MC’d by Omar Al-Jamal and Raghda Assoum. 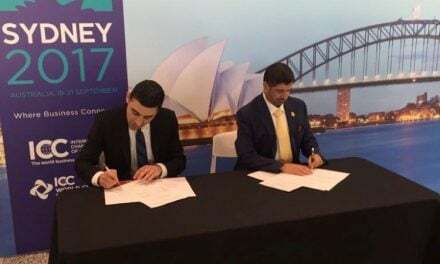 Dr Ibrahim Abu Mohammed, the Grand Mufti of Australia, Sydney. 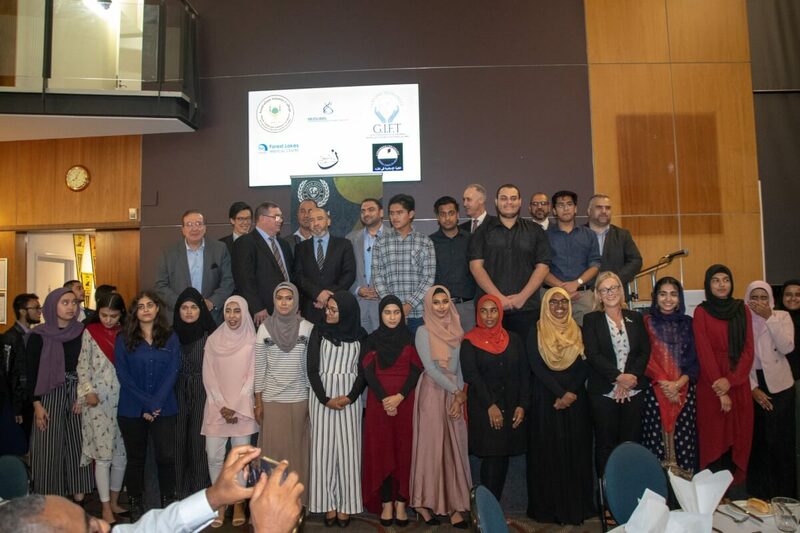 Human Appeal Australia’s Director, Mr Bashar Al-Jamal welcomed the guests followed by addresses by Mr Tony Burke MP, Federal Member for Watson, Dr Ibrahim Abu Mohammed, the Grand Mufti of Australia, City of Canterbury Bankstown Mayor Mr Khal Asfour, Mr Jihad Dib, MP; Ms Hala Ramadan, Principal of Belmore Boys High School and Hajj Mohamed El-Mouelhy, Director of Halal Certification Authority. 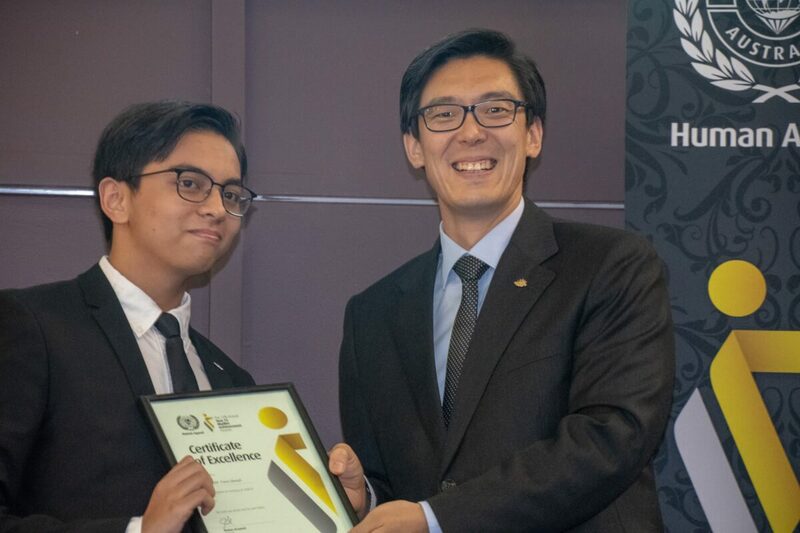 In Adelaide, 13 students were awarded on Saturday 16 March. 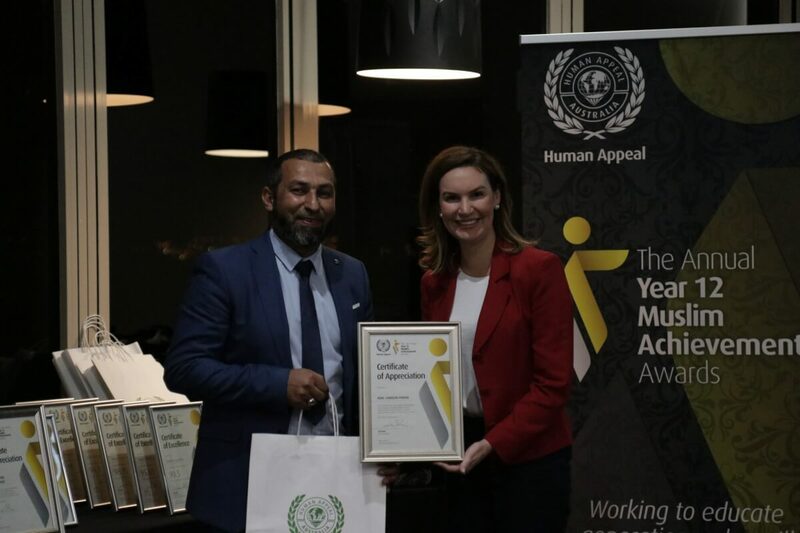 Branch Manager of Human Appeal’s Adelaide office, Ali Kadir welcomed guests and highlighted the organisation’s goal of encouraging and motivating outstanding achievement that would benefit the country. 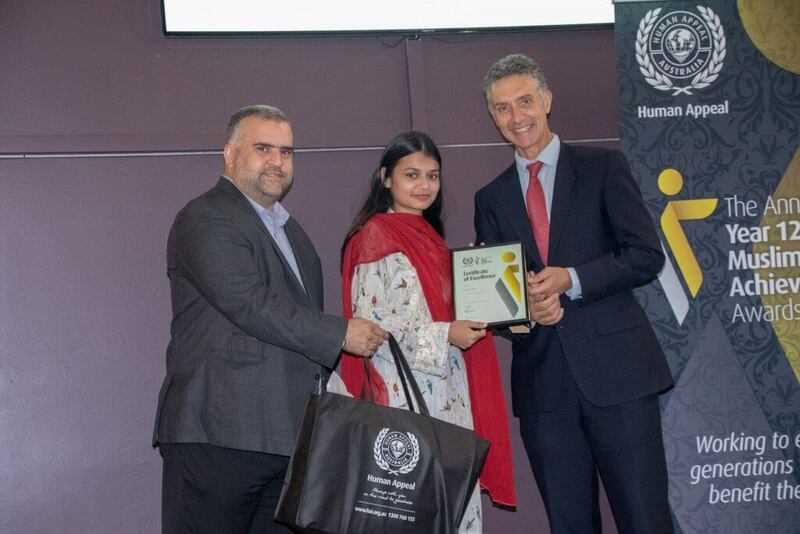 David Pisoni, MP congratulated the students for their great efforts. 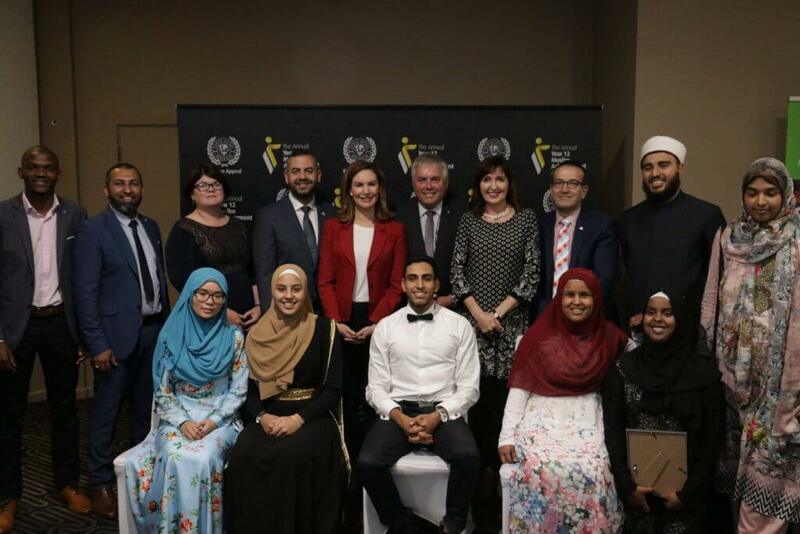 Other speakers included Senator Rex Patrick; Houssam Abiad, Deputy Mayor of Adelaide City Council; Zoe Bettison MP; Elvir Mustafic, Leadership Umrah Tour 2018 participant and Mohammed El-Sayid, a religious leader. 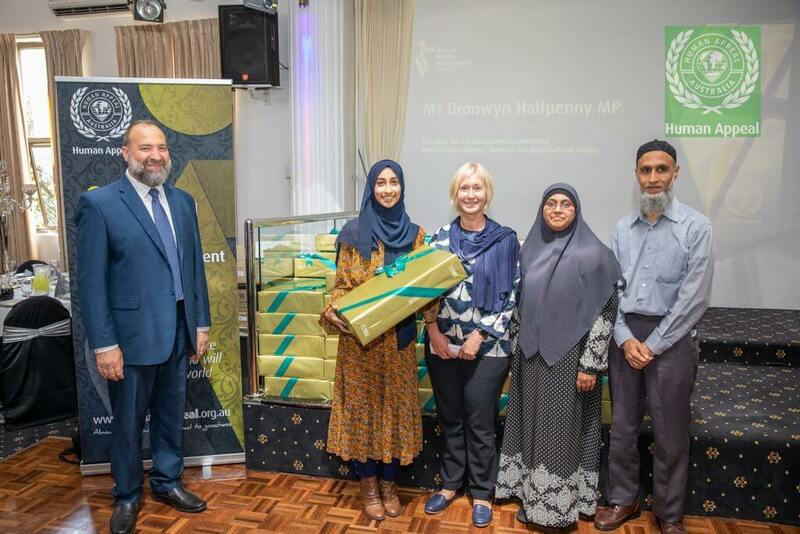 Other attendees included Carolyn Power MP; Dr Susan Close MP and Tony Piccolo MP. 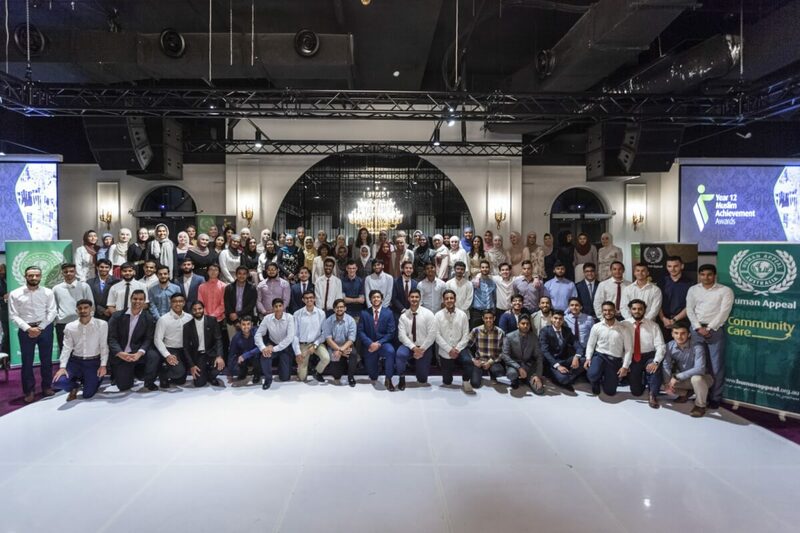 In Melbourne, on Sunday 17 March, 85 students were awarded. 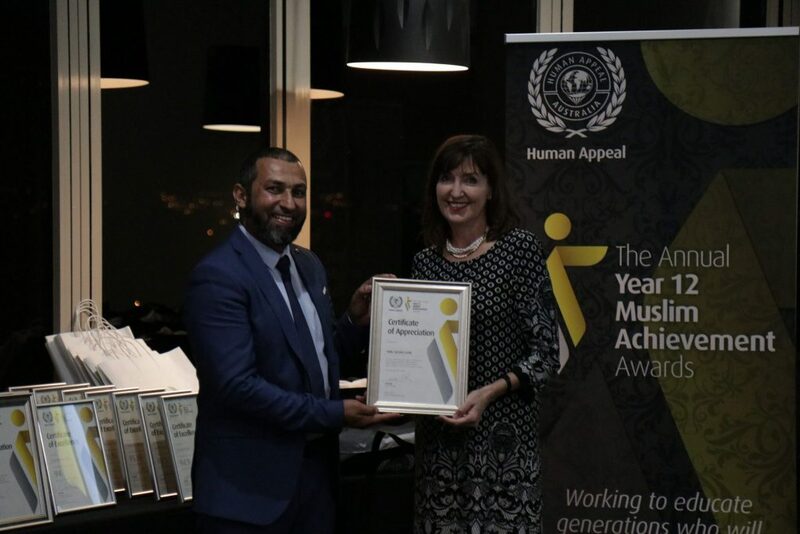 Sheikh Rabih Baytie, Human Appeal’s Melbourne Branch Manager welcomed guests and acknowledged the important role that parents and guardians played in the high achievement of their children. 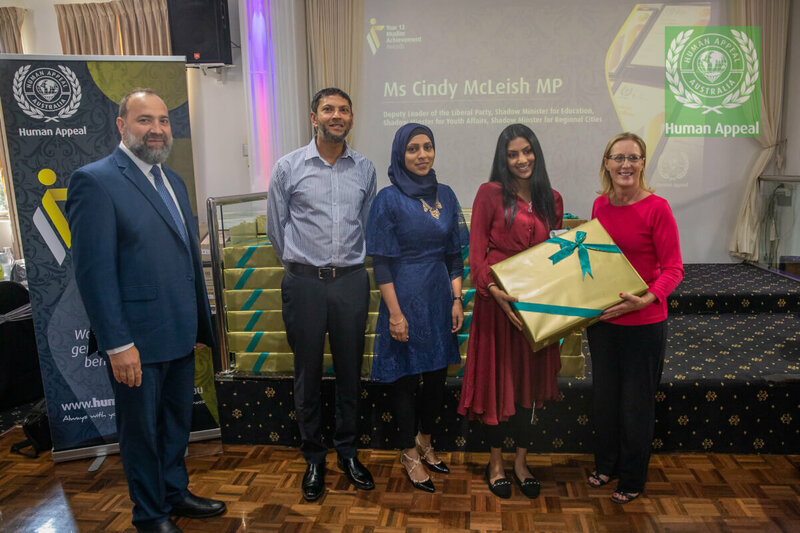 Other speakers included Cindy McLeish MP; Bachar Houli, AFL football player; Bronwyn Halfpenny MP; Dr Samantha Ratnam MLC; Cr Natalie Abboud, Mayor of Moreland; Cr Mark Riley, Deputy Mayor of Moreland; Prof Salman Qureshi and Dr Abdel Kareem Halabi. The MC Nour Abouzeid thanked the audience for their attendance. 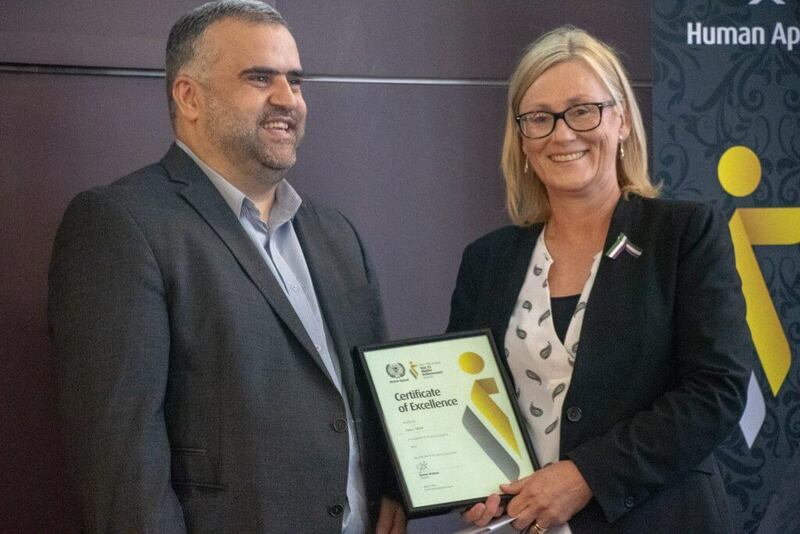 Overall, the five ceremonies held in Perth, Brisbane, Sydney, Adelaide and Melbourne, were a fantastic opportunity for parents and communities to celebrate and be proud of the outstanding achievements of these amazing 257 individuals. 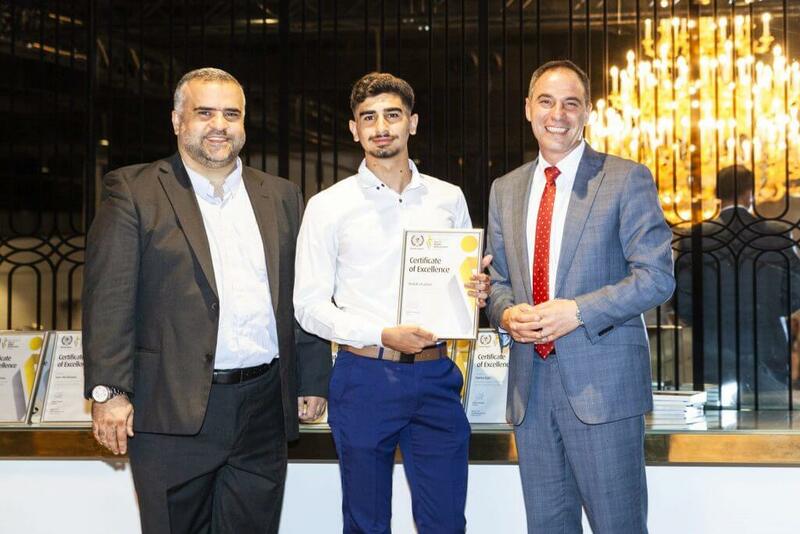 Year 12 Award Recipients 2019, Sydney. 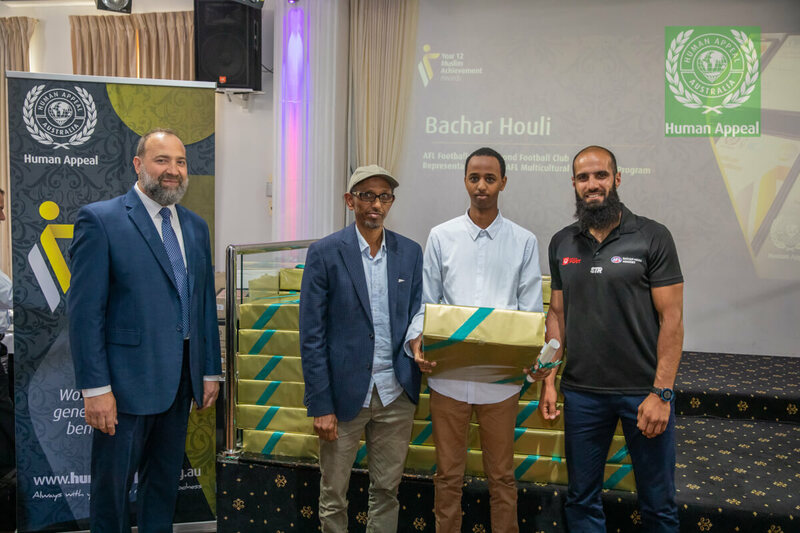 Issam Chaouk, Director of projects HAA and The Hon. 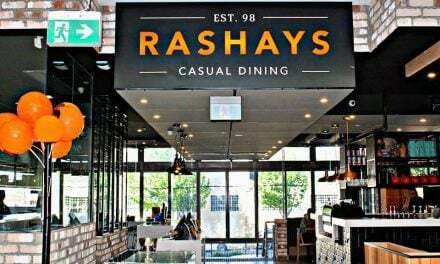 Lisa O’Malley, MLA, Perth Ceremony.